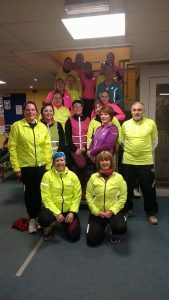 Dorset Doddlers – Beginners & Improvers Group. 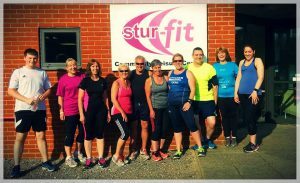 FREE sessions every Thursday at Sturfit, we meet at 6:15pm in reception then a small informal warm up and drills before the session starts at 6:30pm. 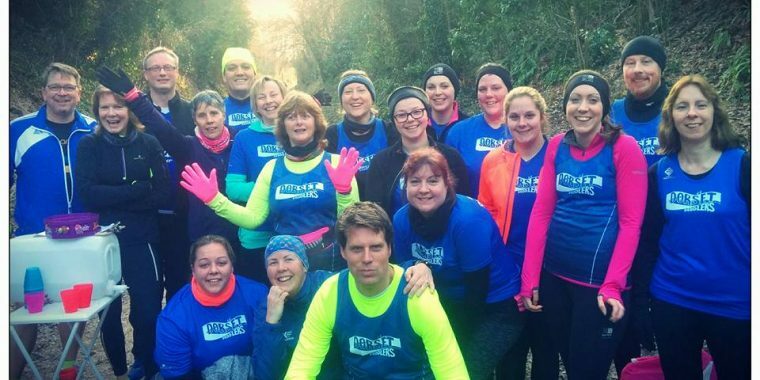 Come and try running with other runners of a similar ability. Getting started is so much easier in an organised group.